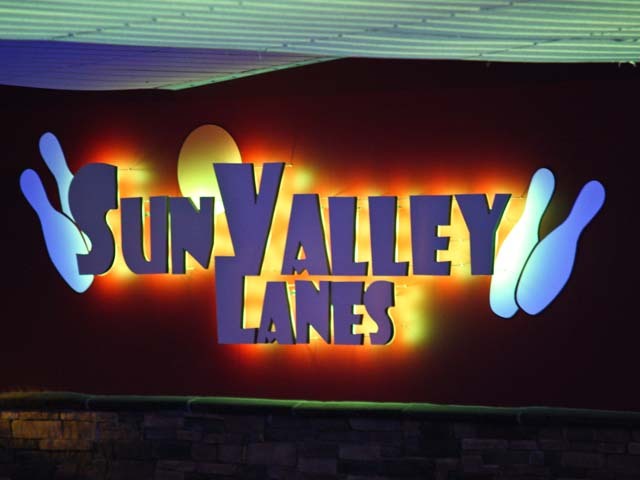 Let Sun Valley Lanes host your next party or group event. We can customize an event to fit your needs and your budget for groups of 10 to 386. You bring the cake and we’ll bring the fun! Our birthday parties can be tailored for ALL ages. Our office party packages can accommodate groups of 10 to 386. 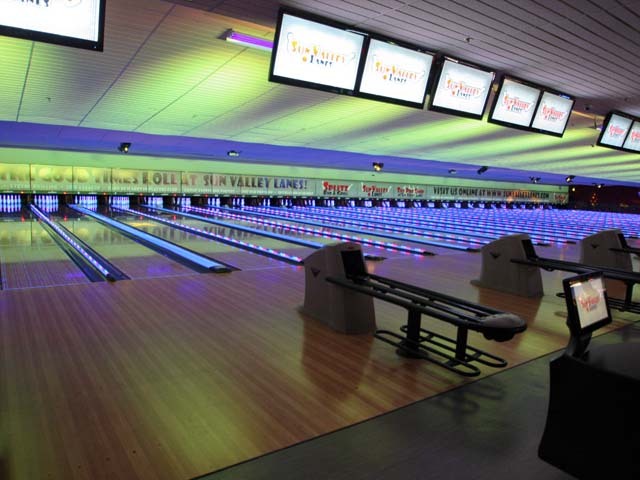 Choose between our Spare or Strike packages… Or customize your own! From scout troops to fraternal organizations, we can host almost any group event. Need to raise funds for your group at minimal cost? 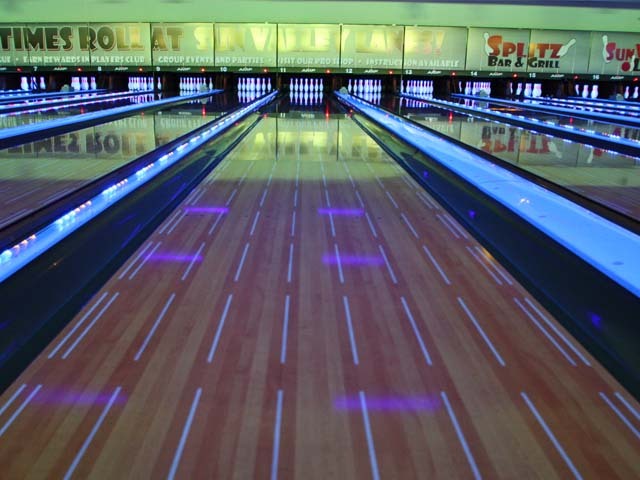 The Sun Valley Lanes Bowling “Fun”draiser is your answer!!! Add a little extra FUN to your party! 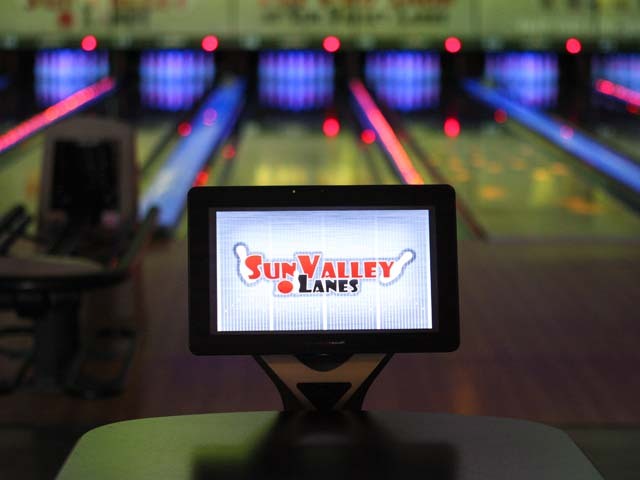 With over 20 state-of-the-art arcade games, the Fun Valley Arcade is sure to be a big hit with your group. 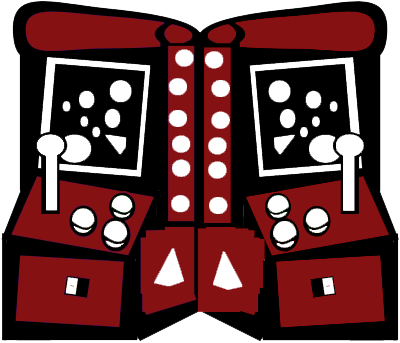 Receive discounts of 25% to 50% off arcade cards when you include it with your event! Contact our Group Sales Coordinator Jen or fill out the form below if you would information about booking a group event. 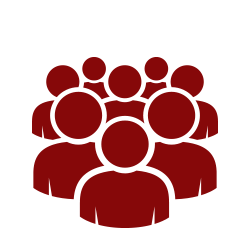 You can also contact us by phone at (402) 475-3469. 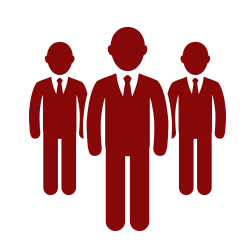 After submitting your request, our Group Events Coordiantor will be in contact with you to confirm and finalize all of the details for your event. You may also contact us directly at (402) 475-3469. Choose all that you wish to receive more information on. 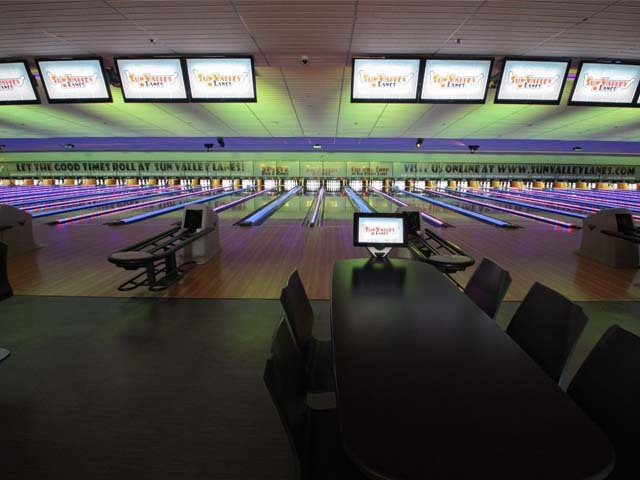 All of our packages include 2 hours of bowling, shoe rental, a party room (when avaialable), unlimited fountain beverage and a wide array of menu options. Spare Package - Includes 2 slices of Giovanni's pizza, a breadstick, a house salad and dessert. Strike Package - A buffet filled with your choice of 2 entrees, 4 appetizers or side items and 1 dessert. 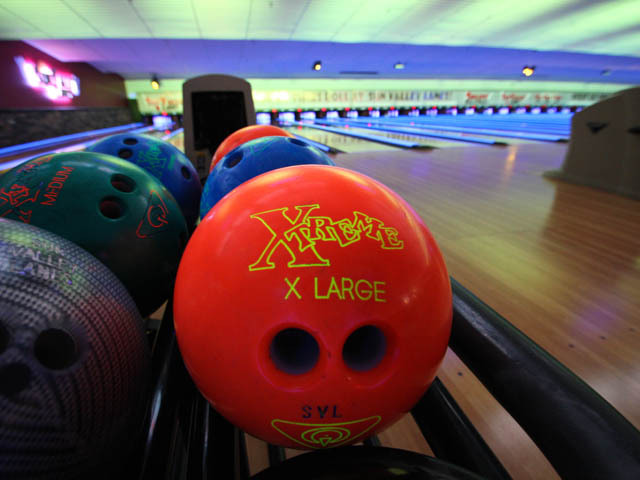 Bowling Only - Bowling rates will vary depending on day and time. 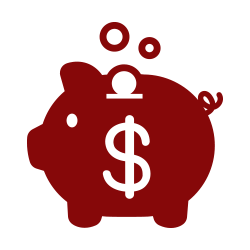 Custom - We can customize a package to fit your group's budget and needs! Please enter your comments or questions in the space provided below.